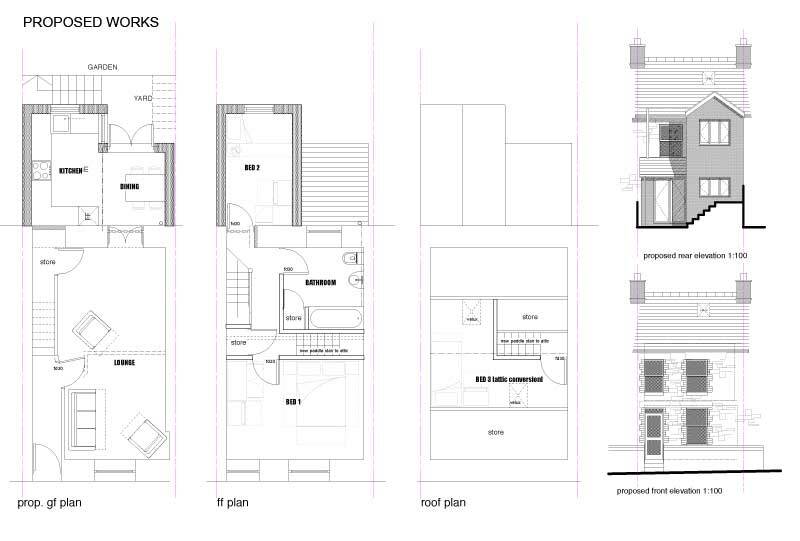 Refurbishment of existing terrace house including demolition of lean-to kitchen extension & outside wc to rear. 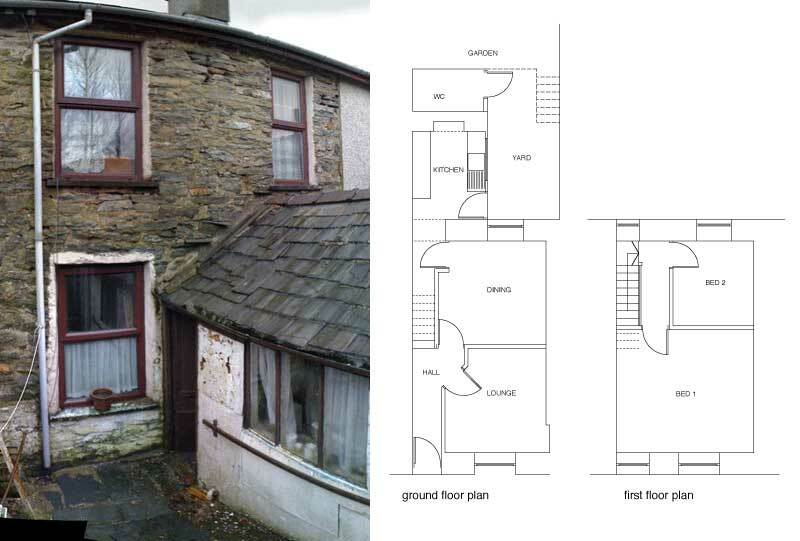 Existing 2 bedroom property with outdoor wc prior to works, 3 bedroom house with indoor bathroom on completion. 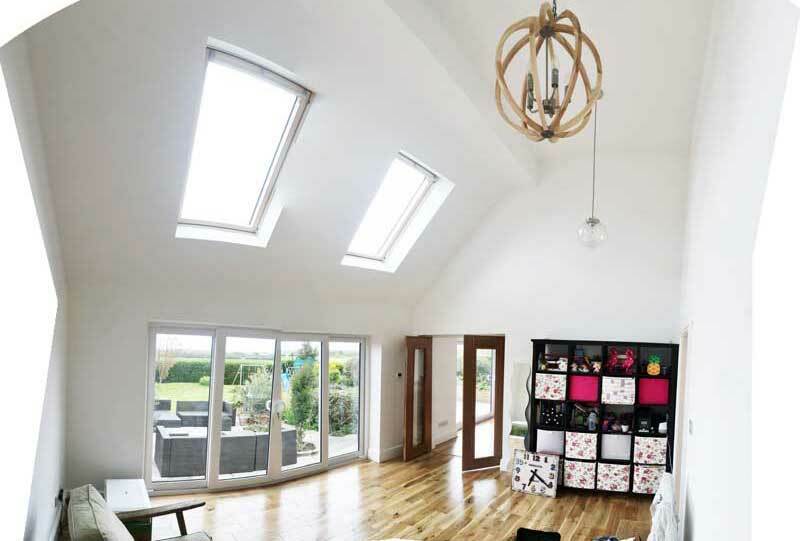 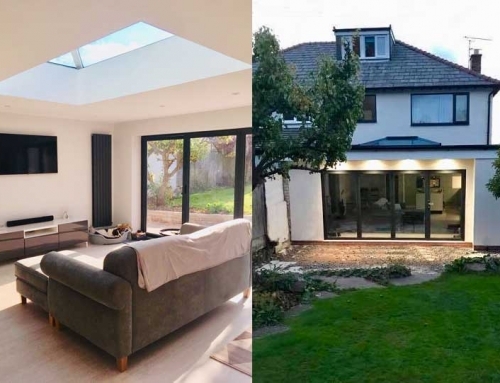 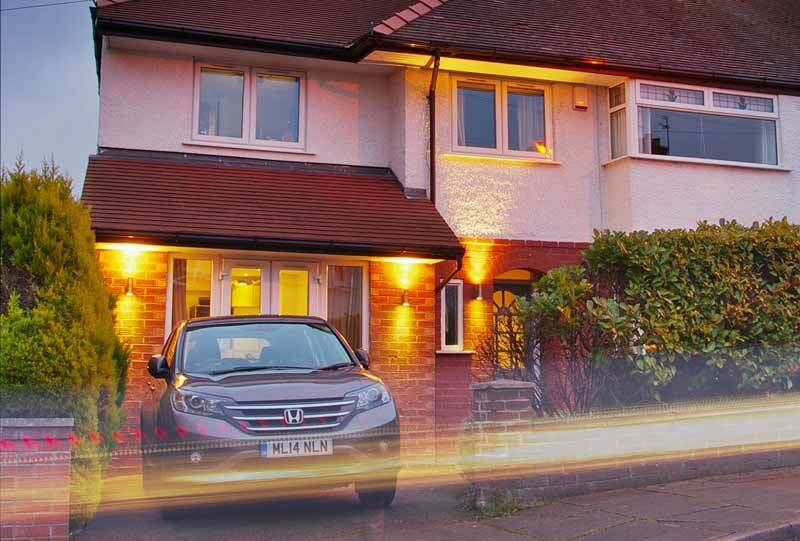 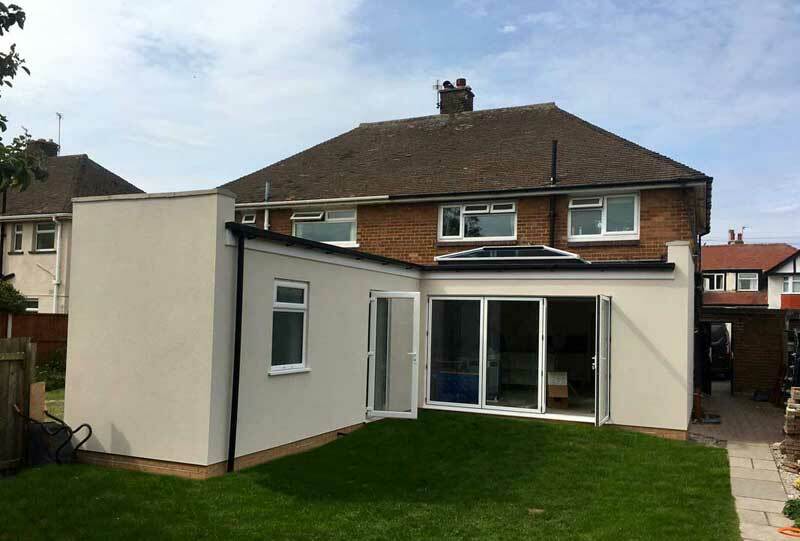 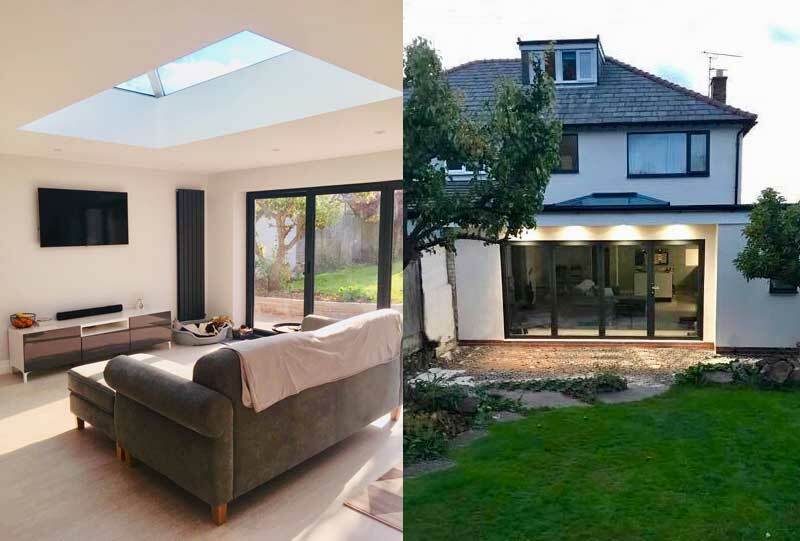 Works consisted of a new 2 storey extension to rear to include new kitchen and bedroom, along with additional childs bedroom within roof space.